Helping protect families for over 15 years! Rest assured. You are protected. An Independent Agency that works for YOU. Feel Secure With Our A Rated Companies! Cover the things that matter most. 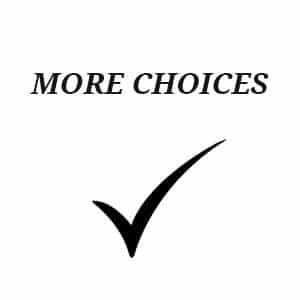 Because we work with several insurance companies, we can give you many options to choose from…which ensures you will have the best policy for your needs. Working with several insurance companies offers you different prices. Our clients generally can save money and still get the coverage they need. 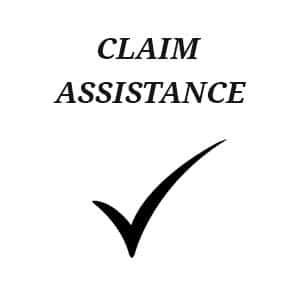 As independent advisor, we work for you and can guide you through the claims process if needed. We are here to help you, our client. Our advisors are well trained and very knowledgeable about our industry. 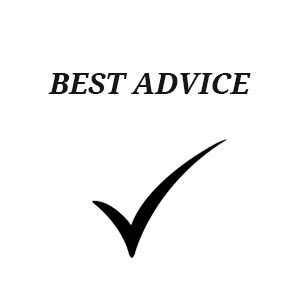 We will offer you the best advice that is right for you. We offer multiple insurance companies in order to create a plan that is right for you. Our advisors will also be sure to help you make sense of the ever changing world of insurance. We only work with “A” rated insurance carriers that offer a high level of client service. In the event you need us, you can rest assured our agency and our carries, will be there for you and your family. Pruitt-Keener Insurance is located in Southeast Charlotte, just 2 miles south of I-485 in Blakeney. Since 2001, we have lived and worked in your community. We appreciate those who support local business and try to do the same. No one understands your unique risks and local area like a Pruitt Keener Insurance advisor. With over a 90% retention rate, we have a proven record of happy clients. 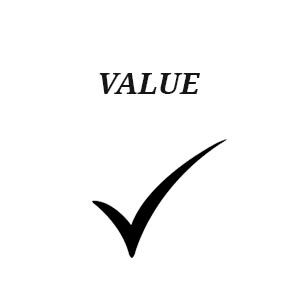 Our clients trust us with not only their valued possessions, but with their financial well-being as well. Most of our new business comes from referrals, and we like it that way! 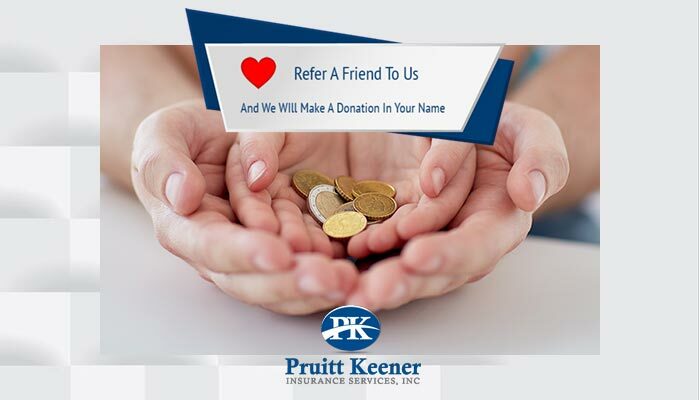 Refer your neighbors, friends and family to join the Pruitt-Keener family. We will take good care of their insurance needs. Pruitt Keener Insurance Services Inc shared a link.